The Verona 24 inch gas cook top delivers big cooking performance to your small space kitchen. 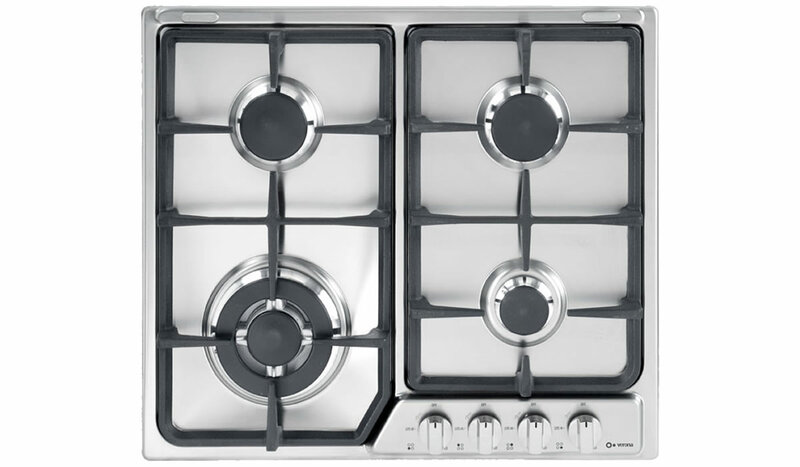 All burners are equipped with Flame FailureSafety, a feature not found on domestic and most imported counter top cookers. The assorted burners handle all of your cooking needs with ease. Cast iron continuous grates support the heaviest stock pots and frying pans. As in all of our cooking appliances, one touch electronic ignition and sealed burners provide ease of use and low maintenance.